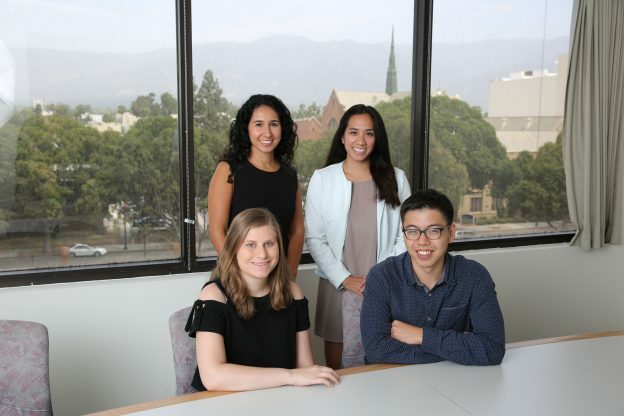 If you are looking for a hands-on internship experience in a research program that directly influences clinical practice and care delivery, the Department of Research & Evaluation’s Summer Internship Program might be right for you. This program can provide you with an educational and hands-on experience that will accelerate your professional development. You will also learn a great deal about Kaiser Permanente, a uniquely integrated health care delivery system and one of America’s leading health care organizations. The full integration of interns into scientific teams. Project assignments with specific expected deliverables, deadlines, and resources at hand to complete projects. Projects designed to meet Council on Education for Public Health (CEPH) practicum requirements. In-depth exposure to the Kaiser Permanente research world, including research administration. Networking opportunities with Kaiser Permanente Southern California’s executive leadership and staff. To understand and execute the processes involved in introducing a non-formulary vaccine into an integrated health care system for research purposes. To compare the occurrence of acute myocardial infarction in recipients of HEPLISAV-B with recipients of another hepatitis B vaccine. 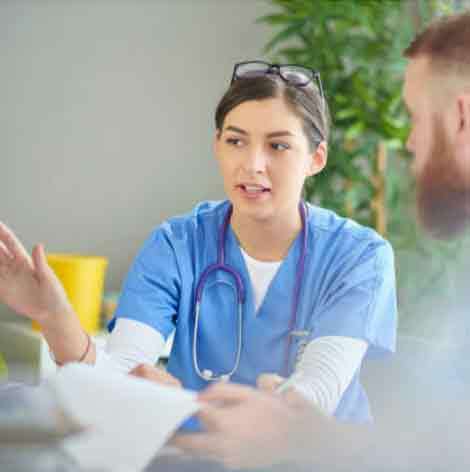 To work with Kaiser Permanente Southern California oncologists to assess outcomes for patients with high and low use of early-stage breast surveillance services (such as carcinogenic antigen lab tests). To determine rates of documented breast cancer recurrence using a validated algorithm. To determine if patients in emergency department with chest pain received recommended care based on whether the physician fluently spoke the same language as the patient. To improve outcomes after emergency department evaluation for patients with acute coronary syndrome. To evaluate the effectiveness of an acute sinusitis intervention study. For more details about our summer internships, please contact us at RE-internships@kp.org. "This internship is exactly what I envisioned my career to be: to work with physicians and researchers to conduct studies and improve patient outcomes. I am grateful for this internship opportunity. It showed me exactly what a career like this could be like." "I would happily suggest this internship to other students and I will! I feel that I have learned more valuable academic and professional skills in the last 10 weeks than I did in one of my semester-long courses while in graduate school. This internship was the most well-structured internship I have ever had." The internship program lasts for 12 weeks each summer and offers competitive pay based on your student level. March–April: Selected candidates are interviewed. Candidates submit their applications electronically. Please visit our website in February to learn about our open positions: kaiserpermanentejobs.org.